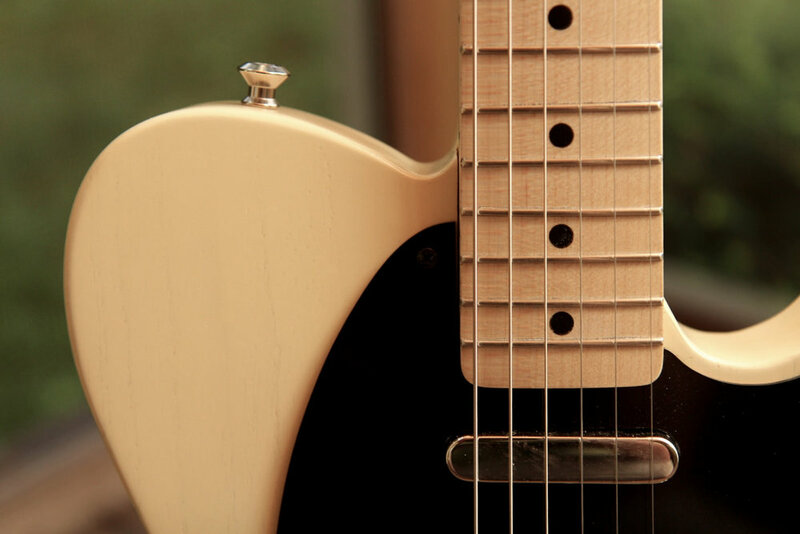 What do you do when you've always wanted a Tele but can't justify buying one? Build one. Swamp ash body, one-piece maple neck/fretboard. Sprayed nitrocellulose lacquer finish.